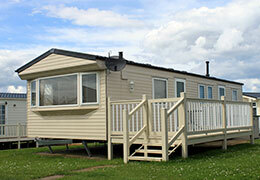 Welcome to the privacy notice of Luton Caravan Centre Limited trading as “Amber Leisure”. Luton Caravan Centre Limited respects your privacy and is committed to protecting your personal data. This privacy notice will inform you as to how we look after your personal data which you provide to us when you enter into a contract with us to purchase a product or service (whether on behalf of an organisation or personally), make payment to us, make an enquiry to us, visit our website at www.amberleisure.com (regardless of where you visit it from) or otherwise. This privacy notice will also tell you about your privacy rights and how the law protects you. In case of conflict, this privacy notice shall prevail over any contract with us to purchase a product or service. This privacy notice aims to give you information on how Luton Caravan Centre Limited collects and processes your personal data which you provide to us when you enter into a contract with us to purchase a product or service (whether on behalf of an organisation or personally), make payment to us, make an enquiry to us, visit our website (regardless of where you visit it from) or otherwise. 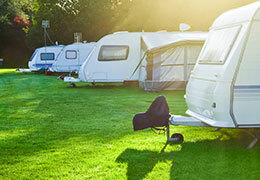 Luton Caravan Centre Limited is the controller and is responsible for your personal data (collectively referred to as the “Company”, “we”, “us” or “our” in this privacy notice).